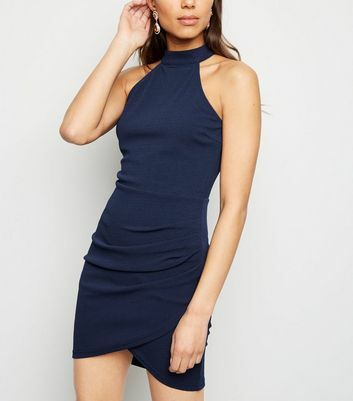 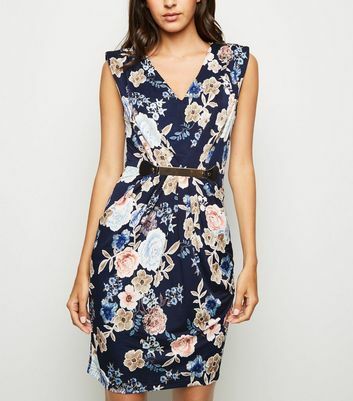 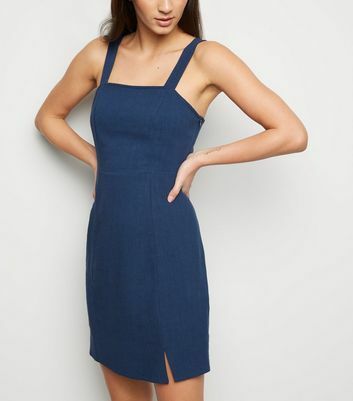 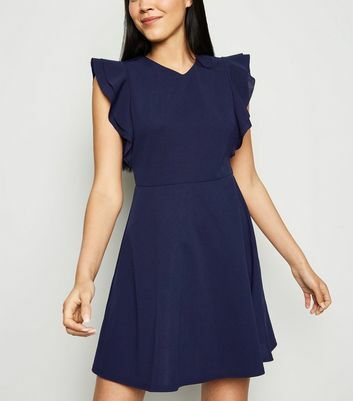 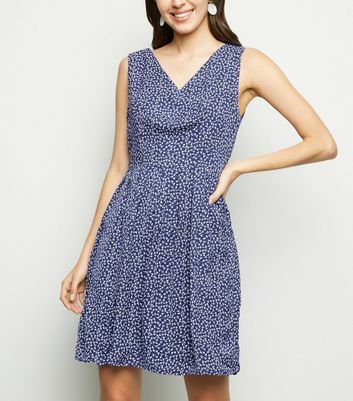 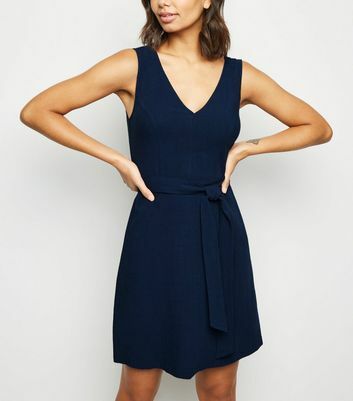 Add a chic shade to your wardrobe with our collection of women's navy dresses. 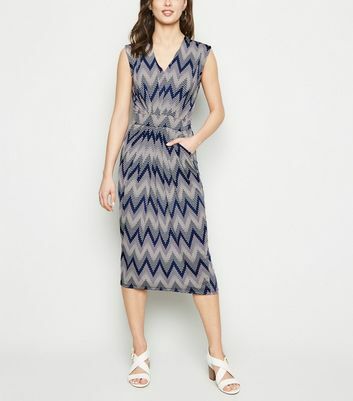 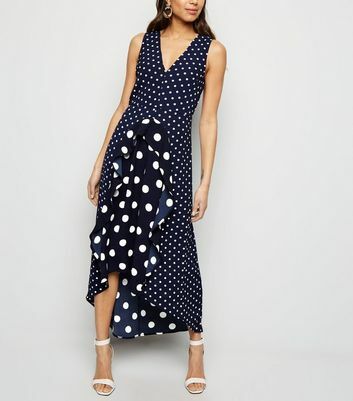 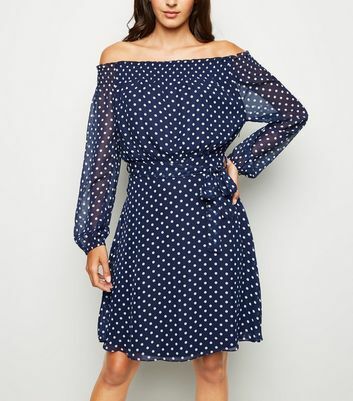 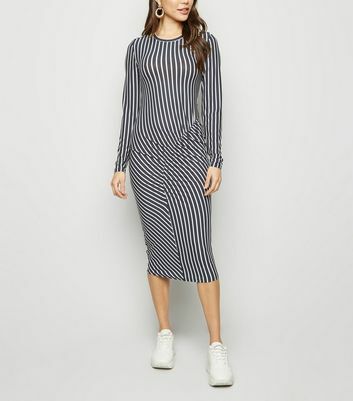 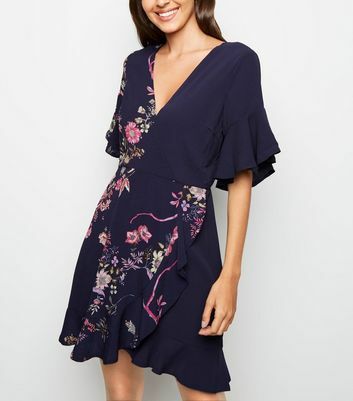 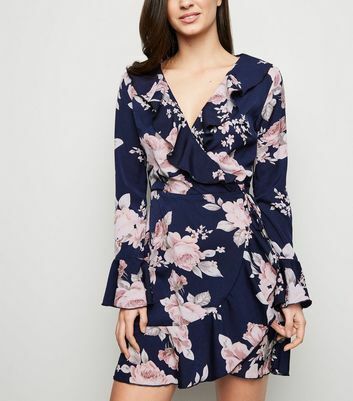 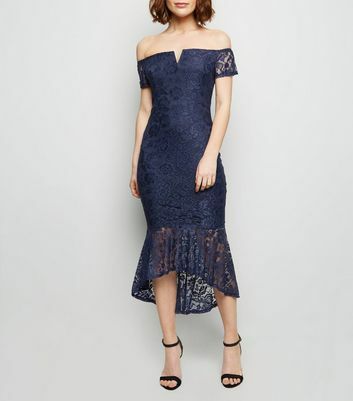 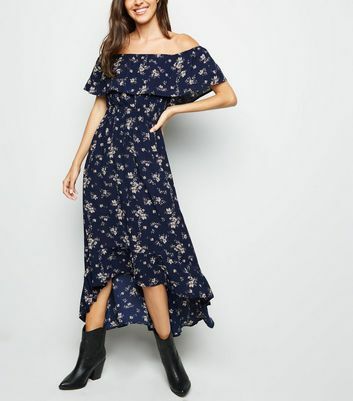 Whether you're looking for a navy long sleeve dress to update your officewear, or a navy lace dress for a formal event, you'll find a standout style for any occasion. 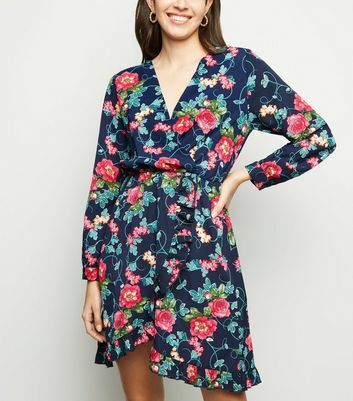 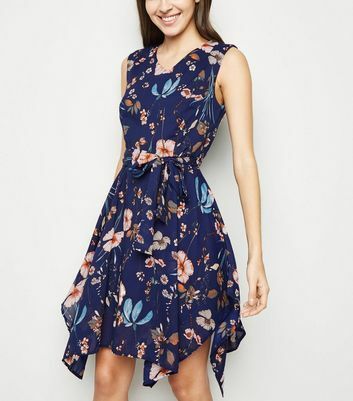 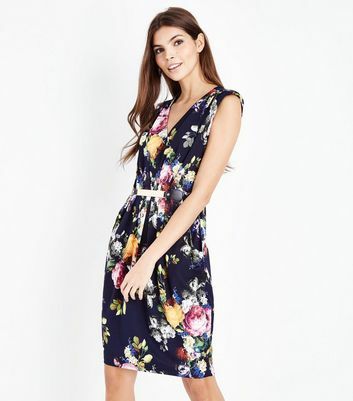 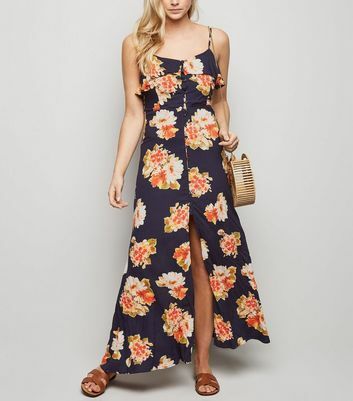 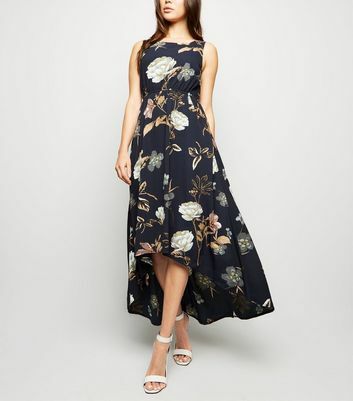 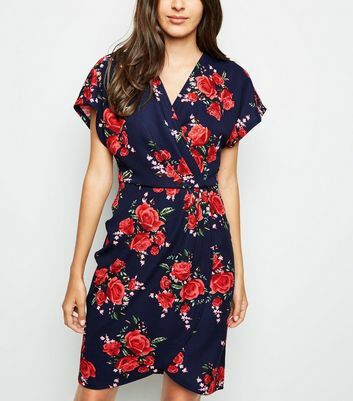 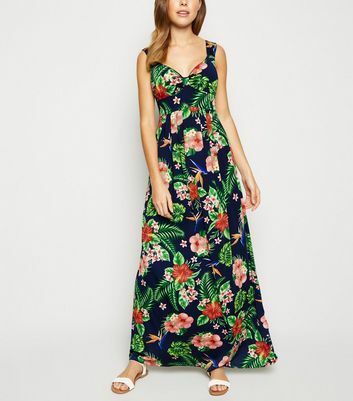 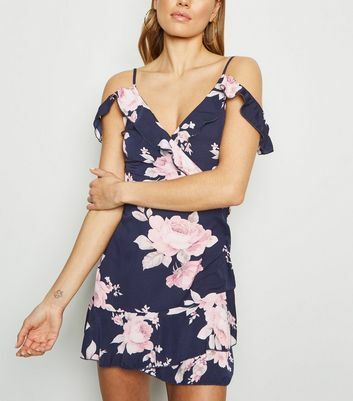 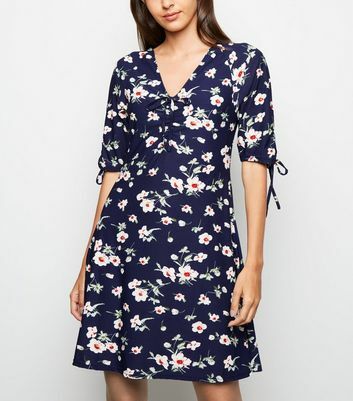 Choose from long navy dresses to dress up in seconds with a statement earring, to navy floral dresses for a laid back day look.